The kitchen is the heart of many Australian homes. After all, it is where families spend a lot of time together. However, when was the last time you really looked at the space? Are appliances dominating the bench tops and taking up cupboard space? 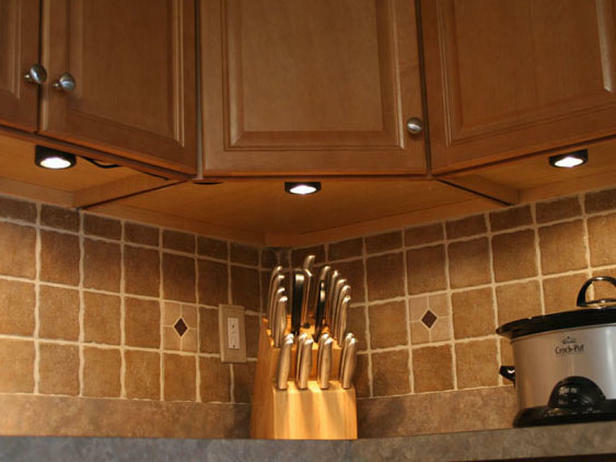 Are your lights boring, and is your kitchen starting to show its age? This week we’d like to share a few simple tips on how to spruce up your kitchen. 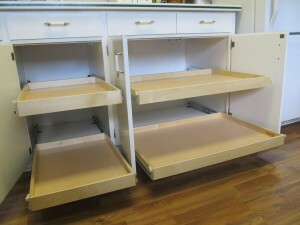 Installing a pull-out shelf with a gliding draw in base cabinets can make it much easier to access hard-to-reach items. Most of the time these will need to be custom built and, while it may appear to be a simple job, detailed carpentry work is required to execute it properly. Strategically placed, funky lighting could be the missing element to your kitchen. Consider the type of lighting required for preparing food – such as beaming white light for chopping – and how you could feature bench tops or the kitchen sink with cool lighting displays. Always call the experts when working with electricity. If you’ve got quirky and interesting plates and mugs, why not make them a kitchen feature? 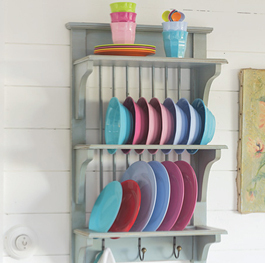 A plate rack is a very modern way of adding colour and vibrancy to your kitchen. It’s also a simple way to store regularly used items. Again, positioning, style and colour is key to it working well. For expert advice on revitalising your kitchen please contact your local ‘Hubby’ on 1800 803 339 or visit the website www.hireahubby.com.au. Do share your kitchen face-lift stories (and nightmares) with us, too.